Cleese, 77, the co-creator of the 1970s sitcom, paid tribute to the "gentle and kind" actor, who he said perfectly portrayed the hapless Manuel. Cleese wrote on Twitter: "Just heard about Andy Sachs. Very sad ... I knew he was having problems with his memory as his wife Melody told me a couple of years ago. "A very sweet gentle and kind man and a truly great farceur. I first saw him in Habeas Corpus on stage in 1973. I could not have found a better Manuel. Inspired." Cleese said he was aware the actor had been admitted to a care home "but I had no idea that his life was in danger". His wife of 57 years, Melody Sachs, told the Daily Mail: "It wasn't all doom and gloom, he still worked for two years (after his diagnosis in 2012). We were happy, we were always laughing, we never had a dull moment. "He had dementia for four years and it wasn't very pleasant. We didn't really notice it at first until the memory started going. "It didn't get really bad until quite near the end. I nursed Andrew, I was there for every moment of it." 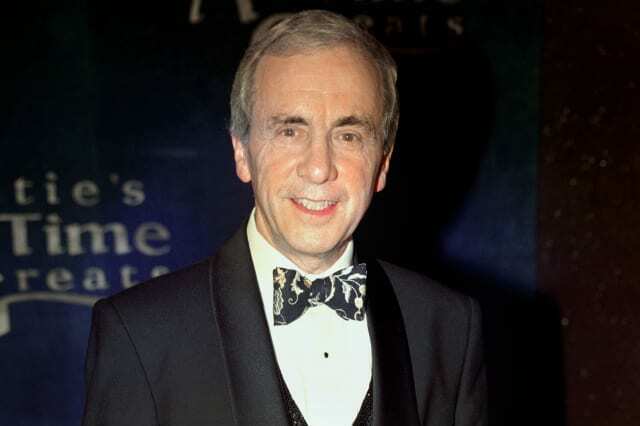 Blackadder actor and comedian Sir Tony Robinson paid tribute to his "true friend". 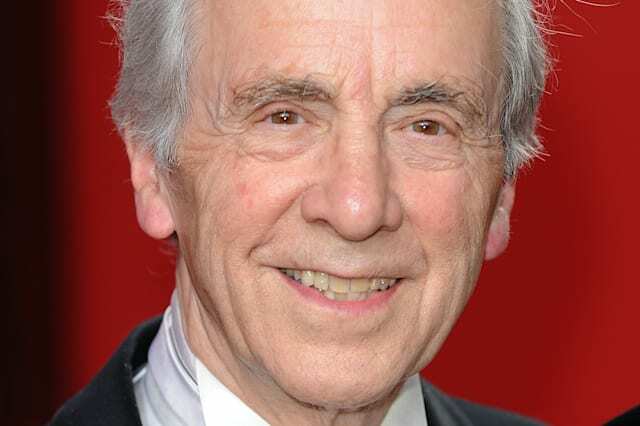 He said on Twitter: "So sad that Andrew Sachs has died. A true friend and a kindred spirit. "I still have the wonderful baby pictures he took of my children. RIP." Samuel West, whose mother Prunella Scales starred alongside Sachs in Fawlty Towers, added: "Creator of one of our most beloved EU migrants. Such warmth and wit; impossible to think of him without smiling." 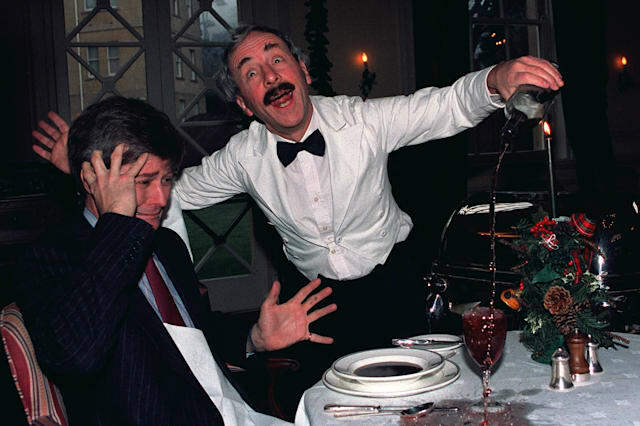 Comedy writer Edgar Wright said Sachs "spun comic gold as Manuel in Fawlty Towers".